Vivian spends the morning with her neighbors, the Mills brothers, participating in their 100-year-old, all-male family tradition of making collard kraut. Vivian visits Warren at Brother’s farm to talk about the Eastern Carolina ingredient with a cult following, the Cabbage Collard. 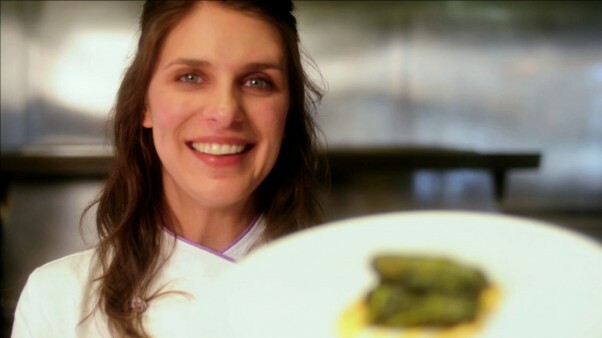 Vivian prepares for an event called Terra Vita, where she will serve three courses to 100 people and make collards the star they deserve to be.